As COI prepares to close its doors at the end of March, the Cabinet Office has issued a mandate that all government media buying - including that beyond COI - should be handled by the WPP agency M4C. This has resulted in M4C, which was launched in 2010 to handle COI's business, picking up the accounts for Visit Britain, London & Partners, VisitEngland, part-government-funded campaigns and some NHS primary care trusts. It is expected to pick up further governmental and public sector media accounts, such as National Savings and Investments, UK Trade & Investment and classified recruitment. 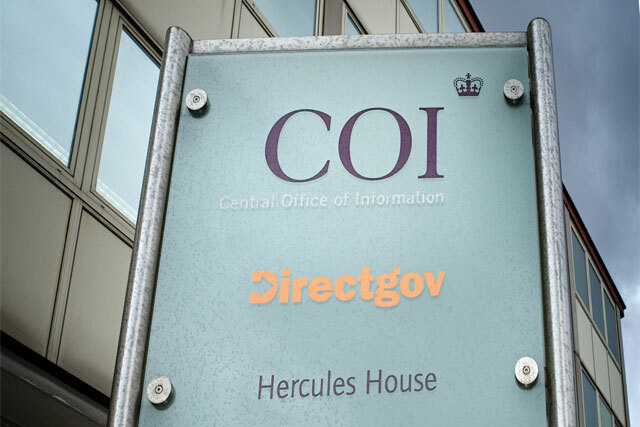 COI, which spends £39 million on media compared with £250 million when it appointed M4C, will be replaced by a smaller unit that will operate out of the Cabinet Office. M4C will continue as the sole supplier for all government media buying until 2014 and expects its billings to exceed £100 million in 2012.